Home Bravo Shows Chef Roble and Co. Chef Roblé & Co. is a reality TV series on Bravo that chronicles the life of celebrity chef Roblé Ali as he works to launch a high-end catering company in New York City. 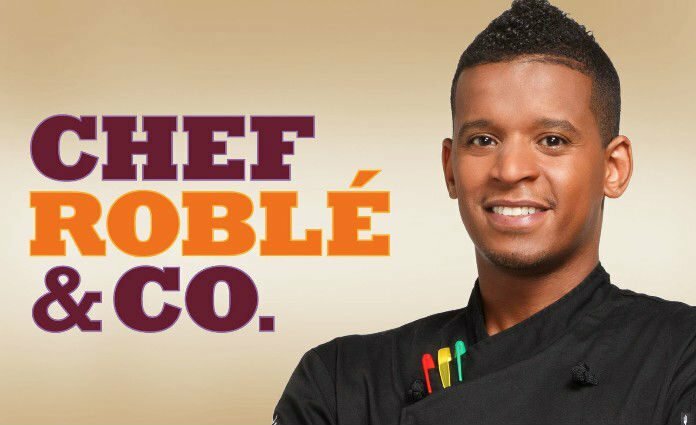 Chef Roblé & Co. ran for two seasons and a total of 16 episodes. In the secon season, Roblé and his team move into a new kitchen, during the summer season of catering parties for the rich and famous. Roles are redefined within the company when Roblé’s sister, Jasmine returns as Event Designer and Artie comes on board full-time as Event Director. Their first client is the demanding and somewhat delusional Real Housewife of Atlanta Phaedra Parks. Phaedra asks the team to create a theme of a southern tea party. 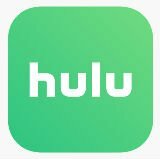 The executive producers on the show are Aaron Rothman, Al Szymanski, Jessica Chesler, Kenda Greenwood and Peter Franchella. Red Line Films is the production company. If you have any questions, comments or feedback about Chef Roble & Co. please leave a message below. Also, check out other Bravo Cooking shows. Chef Roble is extremely talented. We would have liked to see where this show could go in another season. We give the single season 3 out of 5 stars.